A brand new social housing development has been completed in Kilwinning by Cunninghame Housing Association (CHA) and CCG (Scotland) Ltd.
Cunninghame Housing Association has announced with great sadness that Helen Neill, former long serving Board Member peacefully passed away on Wednesday 14th November 2018 at the Ayrshire Hospice. 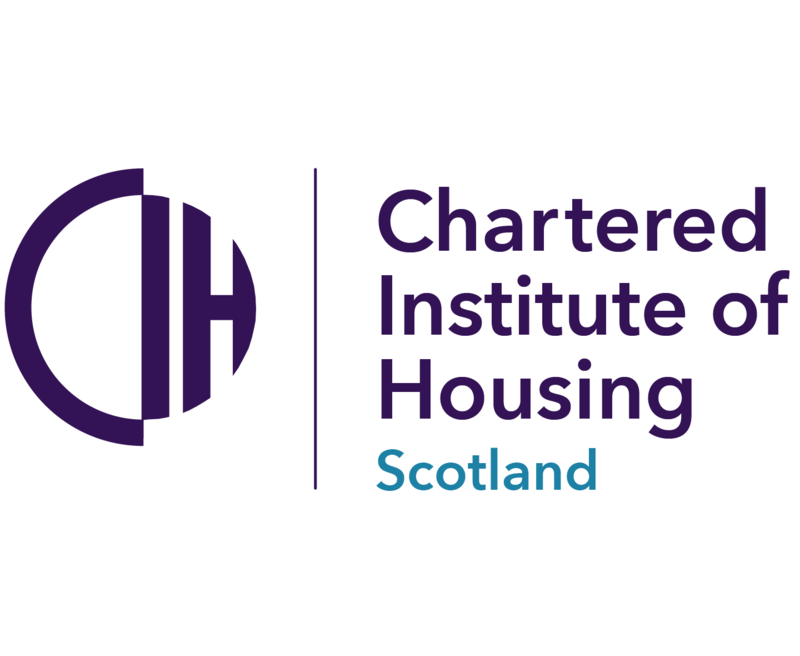 Collective Architecture has submitted planning for the redevelopment of the former Lockerbie Academy site to provide 45 new affordable houses on behalf of Cunninghame Housing Association. An apartment project has been completed in Largs town centre for Cunninghame Housing Association. Cunninghame Housing Association has completed a development of 70 houses and flats for rent in Ardrossan. A project to deliver 14 cottage flats in Stevenston, North Ayrshire, for Cunninghame Housing Association has now been completed. North Ayrshire Council has pledged to build an extra 250 council houses as part of an ambitious investment programme to create 1000 new homes within the next five years. Staff, Board members and invited guests of Cunninghame Housing Association attended an event at the Scottish Parliament last week to receive three Investors in People awards in recognition of being a great employer, an outstanding place to work and a clear commitment to sustainability. Twelve new apartments for Cunninghame Housing Association will go ahead in Largs after detailed planning was approved last week. Hundreds of disadvantaged children will wake up to presents at Christmas thanks to a benevolent donation from the Board of Management and staff of Cunninghame Housing Association. Continuing with its ‘Making Our Communities Better Places’ ethos, Cunninghame Housing Association and its contractor CCG Scotland Ltd have contributed to the North Ayrshire Foodbank. Cunninghame Housing Association, working in partnership with East Ayrshire Council and the Scottish Government, held an official ceremony yesterday to mark the progress achieved to date on the site of the new build development at Hill Street in Kilmarnock. Cunninghame Housing Association is celebrating the success of one its tenants groups at the recent Tenant Participation Advisory Service Scotland (TPAS Scotland) Gala Dinner Awards.